The Cleveland Taco Bell Owners Association would like to extend to you an invitation to participate in The 22nd Annual Taco Bell Charity Golf Classic to benefit The Boys & Girls Clubs of Cleveland. 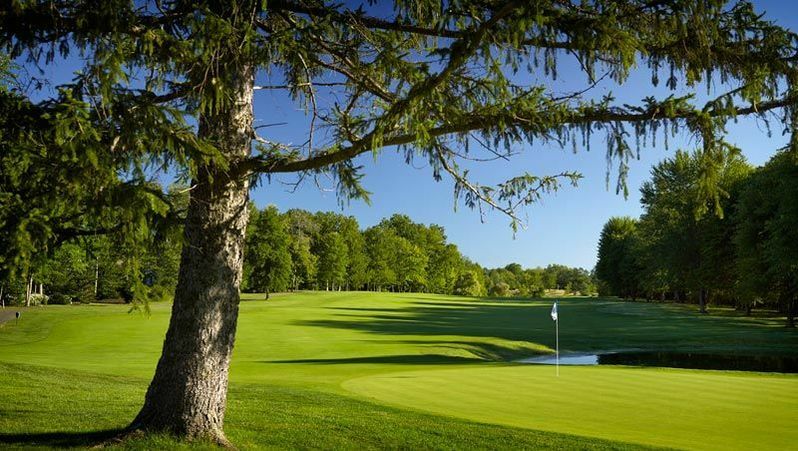 Set amidst the beauty that defines suburban Cleveland’s Chagrin highlands, a memorable golfing experience awaits – The Taco Bell Charity Golf Classic. 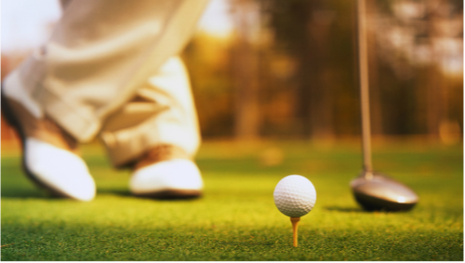 Our venue – the Jack Nicklaus designed Barrington Golf Club will provide participants with an on course experience available only at the finest golf facilities. Now in our 22nd year, you will find The Classic is presented with all the appointments and amenities that attend a top tier event - assuredly an exceptional day of golf enjoyment awaits our participants. 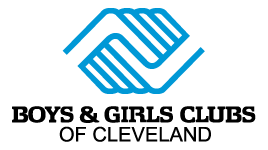 Yet, most importantly, all proceeds from the Taco Bell Charity Golf Classic support the ongoing efforts of The Boys & Girls Clubs of Cleveland. 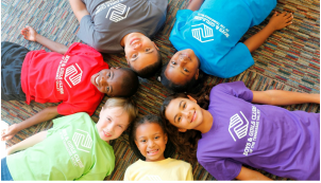 Through your support of this event, you will help advance the mission of the Boys and Girls Clubs to enable all young people, especially those who need us most, to reach their full potential as productive, caring, responsible citizens. We very much hope that you will accept our invitation to support this most worthy cause.